One business is more than enough, but James Wolf has figured out how to juggle three companies at once. See part one of our interview. 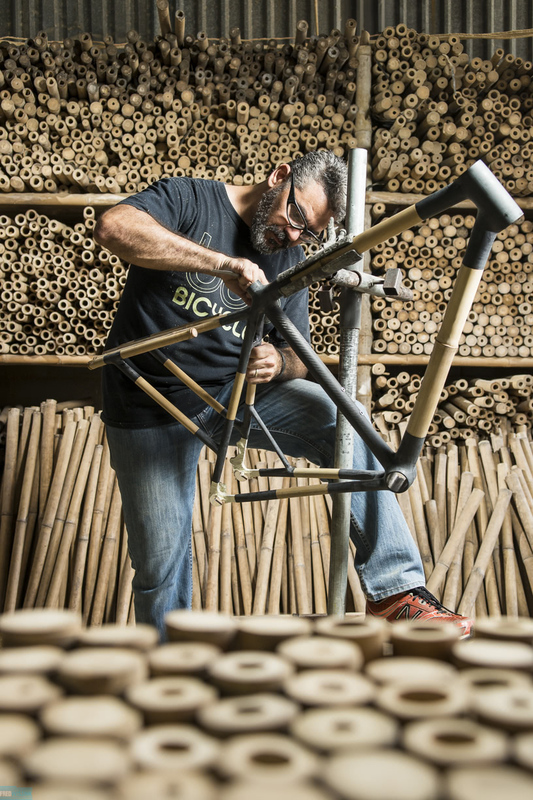 James Wolf started one of his companies, The Bike Shop — which is located in the expat hub of Thao Dien in Ho Chi Minh City, Vietnam — after pressure from friends pointing out that it was a much-needed business for the neighborhood. But he’s not in it for the cash. Ultimately, he told me, it’s more about meeting a neighborhood need and not so much about making any real money. Wolf was a furniture designer in a previous life and it was his work in that industry that brought him to Vietnam twenty years ago — and turned him to bamboo as a sustainable design solution. While his original work was done through local factories and plantations, today, his bamboo operation is completely vertically-integrated, from seed to sectional couch. (Or furniture or playground or anything other home and garden decor people can imagine in bamboo.) He controls everything from how the bamboo is grown to how it’s harvested to which wood is used to the final product that gets shipped back to businesses in the States. The only part of the process that Wolf doesn’t have a hand in is selling directly to the customer — and keeping it B2B is a conscious choice. I feel sometimes with my three business that none of the businesses or none of my partners get a fair share of me. Let’s take some of these pots off the burners and put a little focus on this dish. Most Boo bikes are custom made for serious bikers, which means they come with a hefty price tag. However, once their brand started picking up steam, Wolf and his partners heard from more and more folks who loved the stability and high quality of a Boo, but just couldn’t shell out the big bucks. They listened to those voices and launched a sub-brand, Aluboo, via a successful Kickstarter campaign. 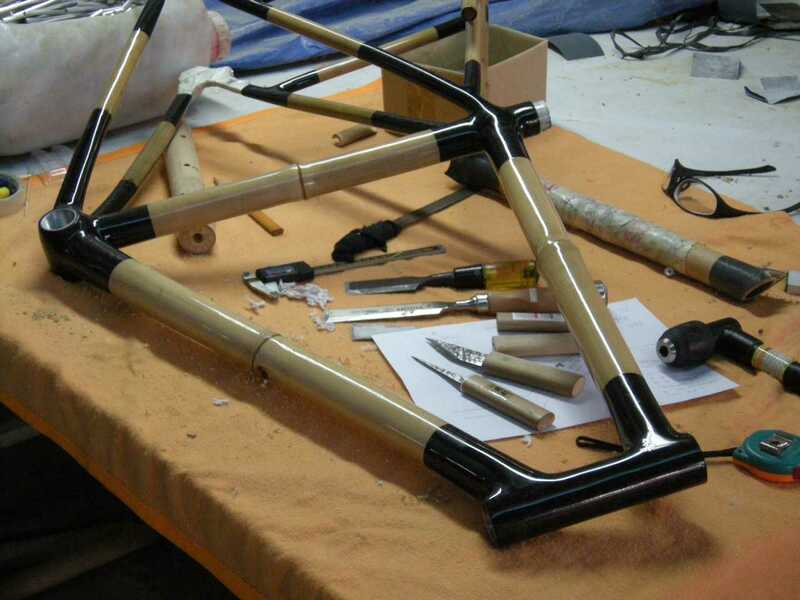 Aluboo bikes have the same bamboo frames as Boo bikes but are produced in batches of small, medium, and large instead of being custom made. The ability to produce a few hundred at a time rather than making each individual bike to each individual rider’s specifications means that Aloo Boo comes in at a significantly lower price point than a custom Boo bike. Wolf was worried at first that the non-custom bikes would lower the value of the Boo brand, but it seems to have had the opposite effect. In fact, Aluboo was so successful that Wolf and his team actually took on investors to help them expand — and this year they’re on track to be profitable. So Wolf is keeping all of those pots on all of the burners, for the time being at least.